Our American Network - The Most Powerful Man in the World Can't Say "You're Fired"? The Most Powerful Man in the World Can't Say "You're Fired"? 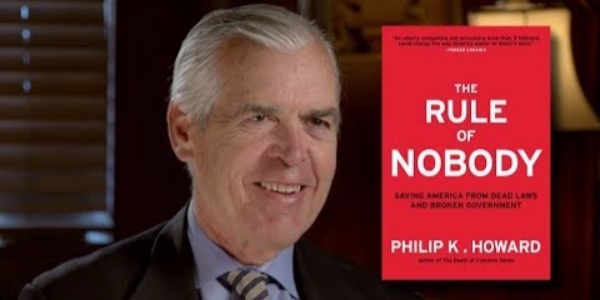 Philip K. Howard joins us to talk about his Wall Street Journal column on the President of the United States' inability to fire people. Are there no bad employees in the government, and how does this protective shield shape it's culture?